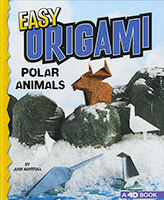 Paper snakes, foxes, owls, and more! 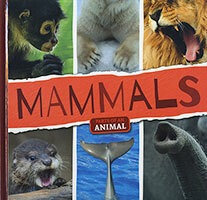 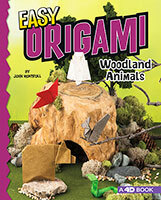 Enjoy 10 brand-new easy origami woodland animals by world-renowned origami master, John Montroll. 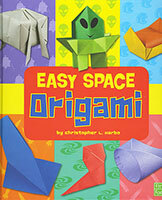 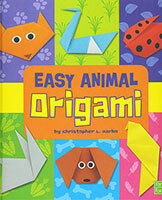 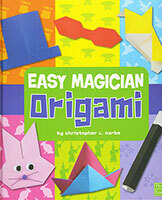 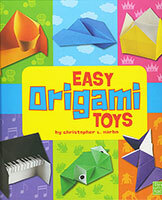 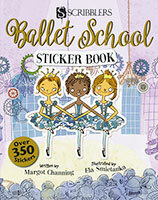 With clear, step-by-step folding diagrams, these paper creations are easy for everyone. 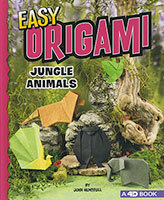 Fantastic folded forest critters await! 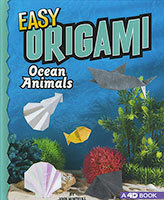 The free Capstone 4D app provides embedded video tutorials for an augmented reality paper-folding experience.